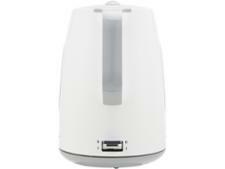 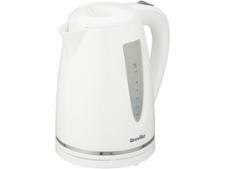 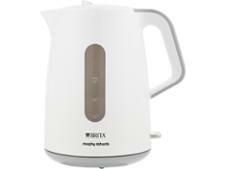 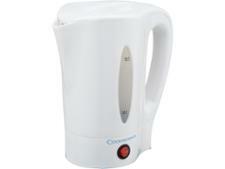 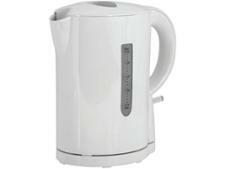 Morphy Richards Brita 120011 kettle review - Which? 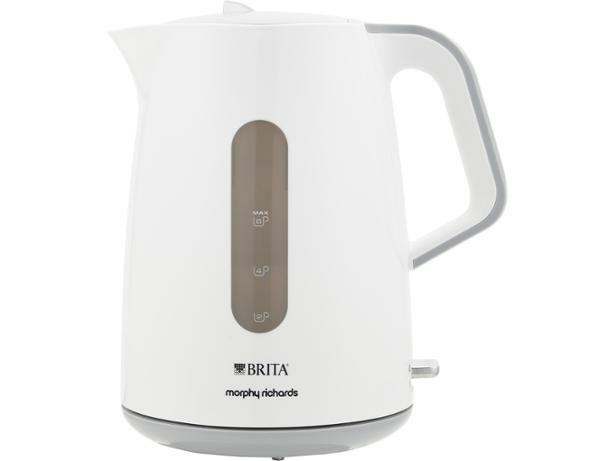 If you like to filter your water before making tea, the Morphy Richards Brita 120011 kettle could save you time because it has a built-in Brita filter to remove impurities before boiling. 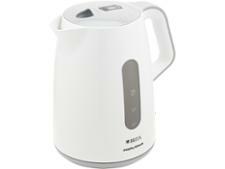 But there's no point filtering water if it's going to boil slowly and noisily, so check our review to see if this filter kettle is worth bringing home.